Howard and Norfolk State’s MEAC basketball game ended in a brawl that spilled off the court as well as on it. 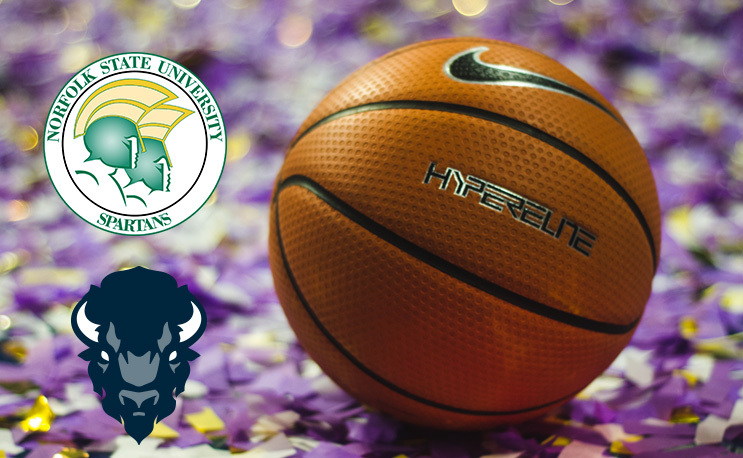 Norfolk State picked up its eighth MEAC win in Washington, DC against Howard on Saturday, but the game will likely result in the loss of a few players on both sides. The two teams broke out into a brawl at the end of NSU’s 80-78 win in Burr Gymnasium. Here’s one angle of it. Hard to tell from that angle who was involved, but what we do know is that Charles Williams was playing the peace maker role, in particular holding fellow star R.J. Cole in place. Howard University Athletics released a statement following the incident.